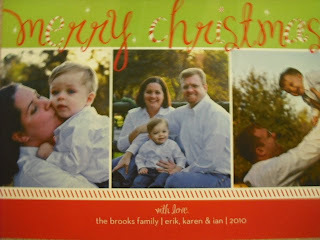 As promised, here is this year's family Christmas card. 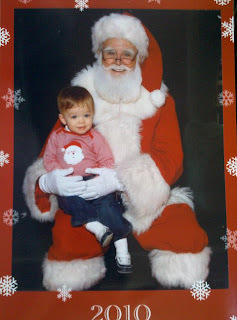 Also, here is this year's official photo of you with Santa. You did a great job! Little Man, you are growing up too fast.